Many of you probably read that already but what matters here is that there is no trick anymore: if your Registrar offers to charge you more for renewals, change Registrar. Domain name investors register their Premium domain names with Namebay. Extract: "Long Island Domainers is a group of domain investors, buyers and sells, brokers, developers, attorneys and those simply “interested” in domaining". Extract: "The new domain extension .casino has been released with great success and the first domain to hit the Sedo.com auction is the Star casino domain name Star.Casino. With the reserve already being met and currently with a bid of $11208 or Equal to € 10000". Investors and domainers register their ".casino" domain names with Uniregistry. Extract: "Autism.Rocks went straight to the #5 place of the all time New gTLD Sold.Domains and on the #4 spot of theyear to date New gTLD domain names sales". Transfer.money sold for USD 90.000? 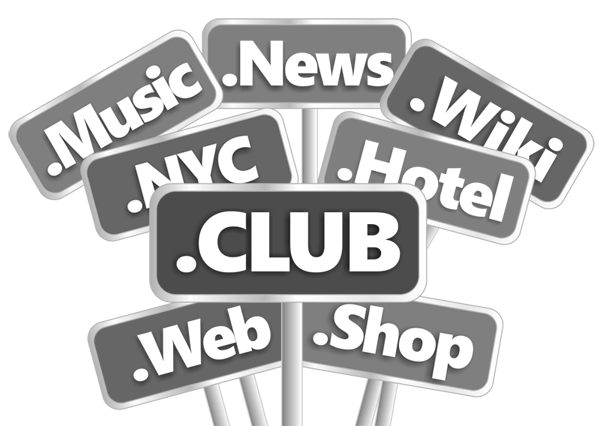 What is your favorite domain name? 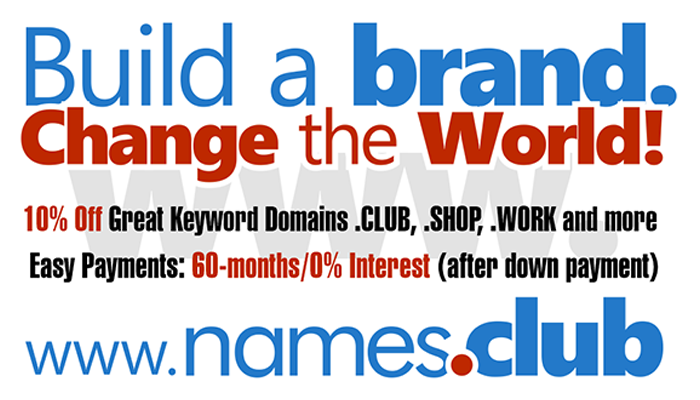 Extract: "I am now curious to see what you think your most valuable domain name is. I am sure many people have more than one domain name they consider valuable, and I think it would be interesting if people shared the domain name they own that holds the most (financial) value today. I also invite you to share what you think the domain name is worth. Feel free to leave a “wholesale” and “retail” value if you would like".